Waveney Register Office is a listed building situated in the town centre. 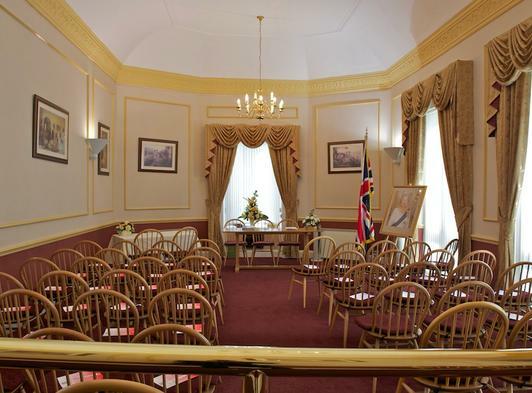 It has two ceremony rooms: The Eastern Suite can accommodate 50 guests, and the Waveney Room 2 guests. Ceremonies are held during office opening hours and on Saturdays until 12.30pm. The office is open 10am - 4pm Monday, Tuesday, Thursday and Friday.